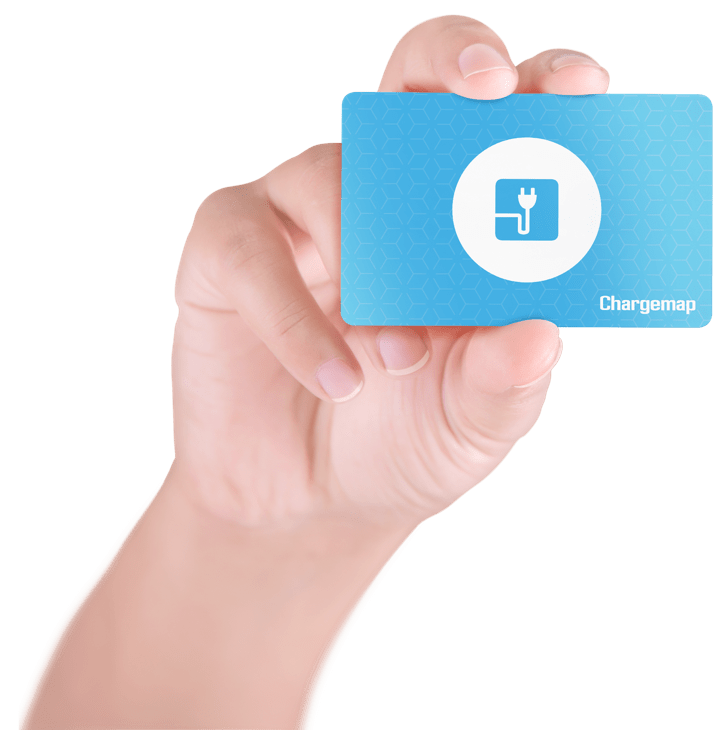 To charge your electric car in Liestal, trust Chargemap. With 6 stations currently listed for Liestal, you have a choice. With Chargemap, you can also find a charging station around Liestal, for example in the following cities: basel, rheinfelden, egerkingen, muttenz, lorrach, rheinfelden (baden), bad sackingen, binzen, grenzach-wyhlen, saint-louis, huningue, hesingue, village-neuf, hegenheim.